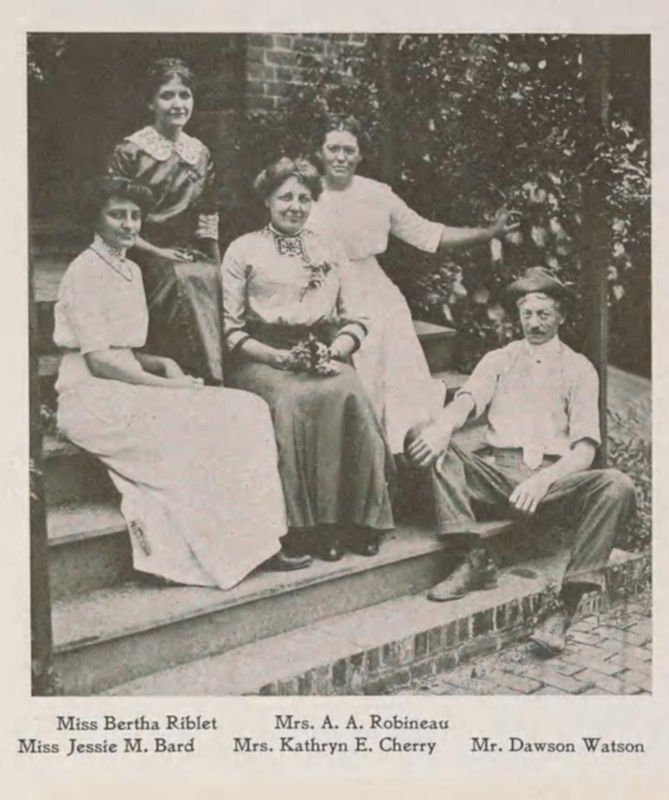 As the month of March winds down, the Smithsonian Libraries (SIL) honors Women’s History Month by celebrating women pioneers in the field of air and space. 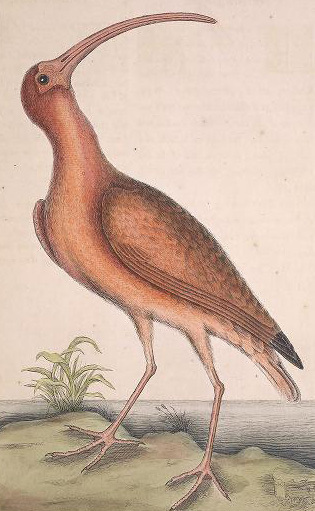 “The Red Curlew” from Catesby’s The natural history of Carolina, Florida and the Bahama Islands. Before John James Audubon, Englishman and naturalist Mark Catesby (1682-1749) was documenting the natural world. His etchings of flora and fauna in the “new world” of America are treasured by many. The Smithsonian Libraries is pleased to host the launch of The Catesby Trust’s book tour for The Curious Mr. Catesby: a “truly ingenious” naturalist explores new worlds, with speakers Dr. Charles Nelson, David E. Elliot and our own Curator of Natural History Rare Books, Leslie K. Overstreet. Learn more with a question and answer panel and explore this new publication, which includes facsimiles of Catesby’s original watercolors. We invite you to join us for this interesting and unique experience. Are you dreaming of warmer weather? Thinking of summer vacation? 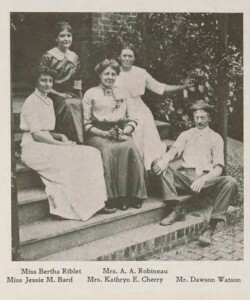 Well, imagine living in the year 1897 and the time has come to choose your next vacation. Will it be a summer resort in the US or a trip across the Atlantic? 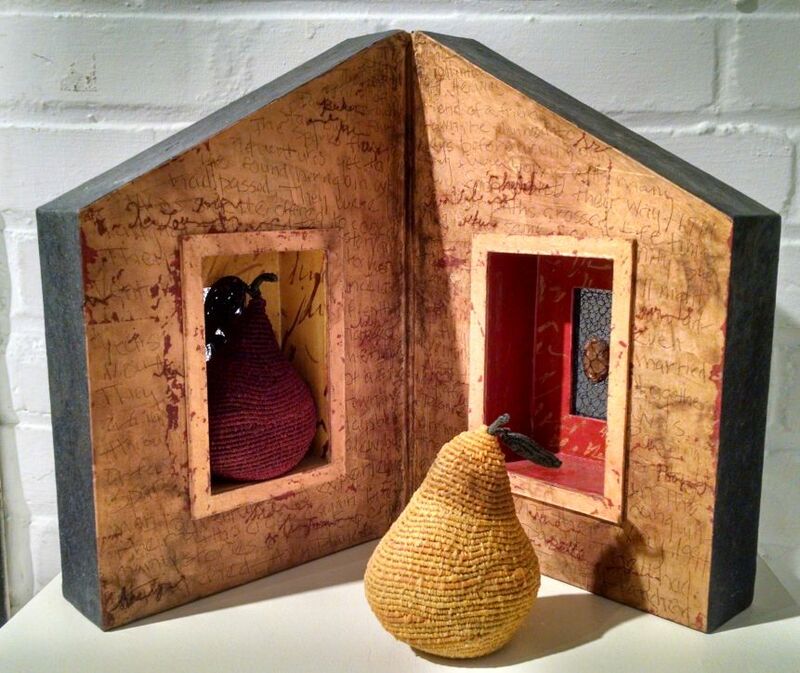 Smithsonian Libraries has been working to share its collection of artists’ books. One of the end products of the this initiative has been the creation of a new Smithsonian Libraries artists’ book collection portal where visitors can explore the many artworks in the collection and learn more about the medium. As part of my interest and research into the medium of artists’ books as and as the branch librarian for the Smithsonian American Art Museum/National Portrait Gallery Library (AA/PG), my participation as the juror for a national artist book exhibition held at Pyramid Atlantic resulted in the first prize being awarded to Jo Stealey for her work Paired for Life which has now been added to the AA/PG artists’ book collection. You can read more about my experience as a judge for the show here and here.